Pick some t shirt cheer rhinestone transfer from our categories and we will make cheer bling iron on transfers more fit as your request. If you want do custom designs, please contact us! 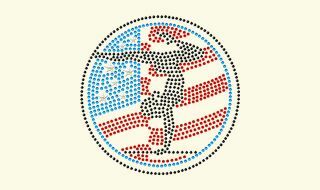 CSTOWN Rhinestone is prepared to serve you at any time with all different theme or style transfer designs. 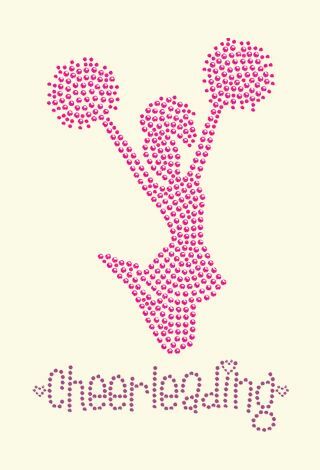 Treat yourself with these glittering cheerleading rhinestone transfers. Here we are to show our exceptional designs that can jazz you up. 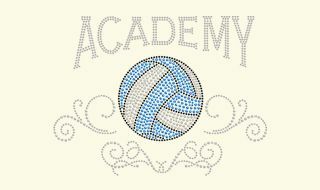 Immerse yourself in the athletic world with our bling bling rhinestone volleyball iron ons. CSTOWN always focuses on exclusive designs and superb qualities we served. 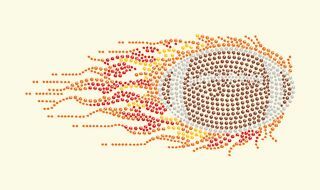 Our must-have volleyball iron on transfers will add a radiant touch to your team uniform. 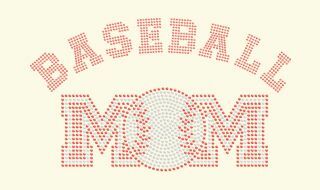 We have most popular softball rhinestone transfers for dear customers. 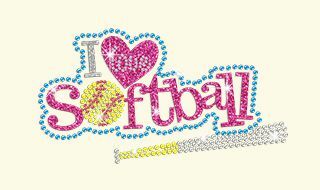 If you have customers who are cheerleaders, they will surely need softball iron on transfers from us. Are you a big fan of dancing? If so join us to feel the trend of fashion in Dancing. Dance presents beauty and freedom. 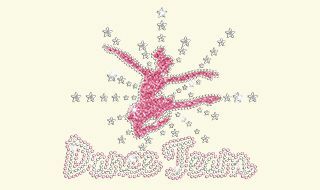 Inspired by ballet dancer, we created a group of dance rhinestone transfers for dance lovers. 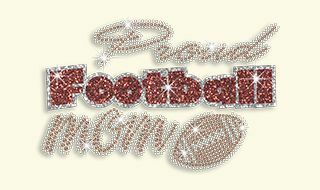 Sparkling dance rhinestone iron on transfers will surely give you a spot light among the crowd. 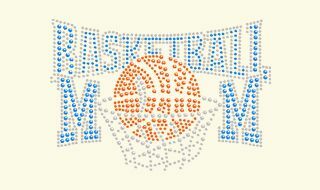 Tell us if you have better idea of making your own dance rhinestone transfers. Our designers will give you professional and personal idea to help you. Reasonable prices, a professional service and fast delivery, that's what CSTOWN is all about. We are waiting for your calls and E-mails. Gymnastics rhinestone transfers are always the hot series. With many styles and different designs, our iron on gymnastics transfers are suitable to all your outfit and accessories. Add a little athletic spirit to make your look more energetic and enchanting. At CSTOWN we embrace the magic of motorcycle racing. 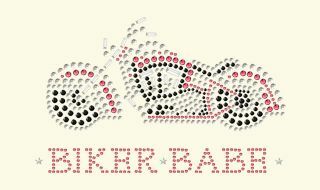 We have prepared different styles of motorcycle rhinestone transfers for our customers. Don't forget to add a little BLING to your team jersey! We have motorcycle iron on transfers for everyone! 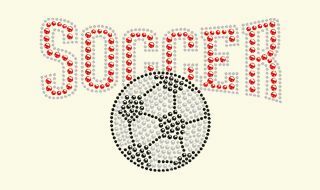 Sometimes it's hard to choose the other sports rhinestone transfers you want from a single category. 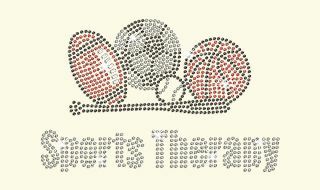 In other sports & bowling iron on transfers' group, you will find different iron on glitter transfers, rhinestone transfers and so many more. Add the charms of your choice from the wide selection available.